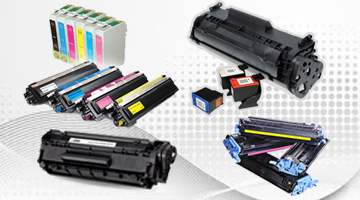 Printer, Paper, Ink & Toner All From the one Source International Copier Center – Australia. Your one stop Supplies Shop! We supply quality Copier Machines & Toners for offices at lowest price. Your Trusted Company in Australia! 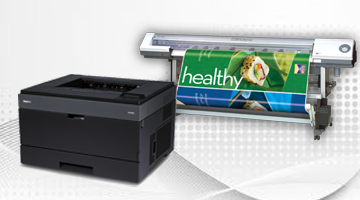 Whether you are looking for a single printer, or a departmental multi-function device. We deal with Both! 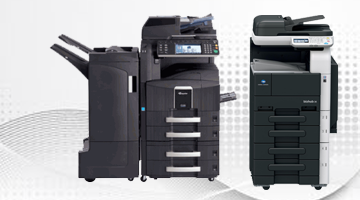 Fast and affordable Digital Copiers and copying tools for an unbeatable value. Save with a trade-in discount! Welcome to International Copier Center – Australia. Your local choice for the BEST PRICE for new and reconditioned office machines. 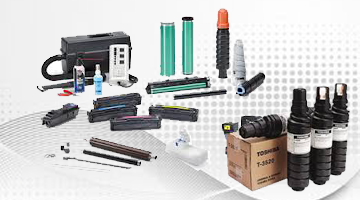 We SELL & RENT (long & short term) Digital Copiers (Color & B/W), All-in-One (Multifunctional), Laser Printers and Sell Toners, Drums, Supplies & Spare Parts at COMPETITIVE PRICES. *Buy it OUT Right and SAVE $Thousands! On our pre owned Copiers. *Lease it Or *NO CONTRACT* MONTH TO MONTH RENTAL PROGRAM. Office Equipment’s Preventative & Cleaning Maintenance avoids unexpected downtime and delays that affect productivity and eventually, profitability. All our machines are offered with a Maintenance Agreement. This can include all preventive maintenance, labour, spare parts and consumables. No matter how many machines. ThePhotoCopier remote monitoring, quick response and proactive approach eliminate the cost of downtime with maintenance and quick fixes that make your system work harder, smarter and longer. Not only that, we offer customized services and planned preventative maintenance – fix it before it’s broken! Everyone knows what photocopiers are – even if they sometimes struggle to actually make them work. So what most businesses have in common? Businesses need photocopiers, because they are much more than the paper handling machines. Organizations need, because they are an important part of the daily workflow, the method of transmission and presentation of information internally and externally. Although we believe that there are certainly a number of things that large corporations are doing very well, especially providing strong products and services, they tend to take care of their shareholders first, its own staff and then clients – after that. For us, it puts customers at risk. Our business model makes customer care is our number one priority. We can source products with almost all overhead costs removed, to save money, we then pass on clients. When you rent, buy or lease a copier from ThePhotoCopiers, their products will continue to be serviced directly by the manufacturer, using their national infrastructure. However, you will have the security of your account, managed with the customer at the forefront of the mind. We will not only help those who want to rent, buy or rent a copier, but also provide ongoing support, maintenance and repair. I would recommend other businesses to use ThePhotoCopier for the supply of fax machines, copiers and maintenance repairs to such machines and also stationery supplies. We use ThePhotoCopier for our networked photocopiers, and the level of service we receive is exceptional and has been both attentive and friendly. Copyright © 2014-2018 |All Rights Reserved | International Copier Center Pty Ltd.